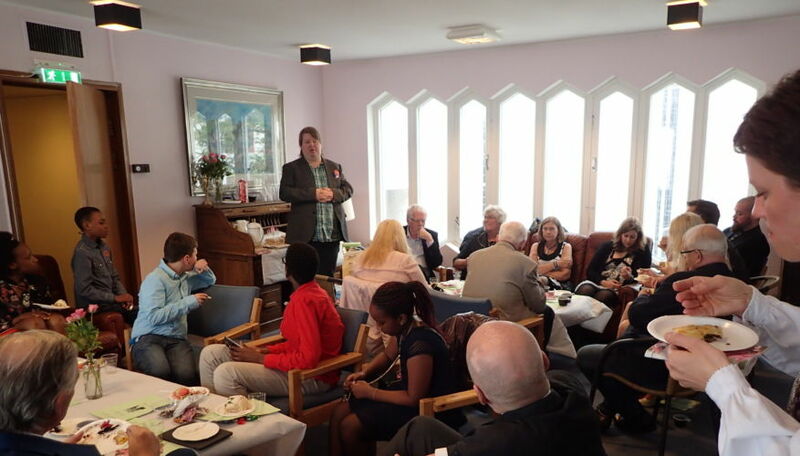 The faith community Restoration Oslochurch is happy that we have had a year with good growth, says pastor Aina Torp after we have held our annual meeting after Passover. 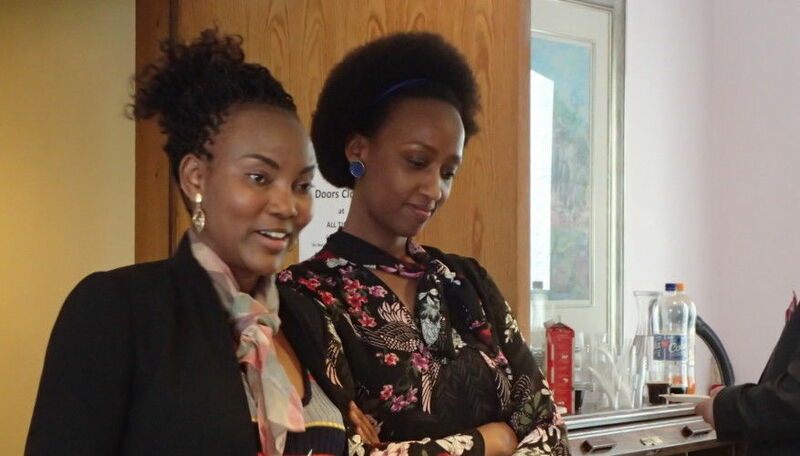 Both Jane and Jovia have backgrounds from Uganda and Rwanda.- We have a church fellowship of around 30 people, and we are especially happy that the growth is mostly due to natural relationships with Jesus and Holy Communion at the center. We acknowledge how important it is to support each other in the challenges of everyday life, she underscores. - During the first years since we restarted the church in August 2013, things were very slow. Especially for the past 10-12 months we have seen a core group being established, says pastor Aina. - Even though the church life emphasizes the internal fellowship, we are strongly involved in public ministry with big dimensions, especially through Jan-Aage´s ministry, says Aina. - He leads both European Apostolic Leaders and Kristen Koalisjon Norway, and produces weekly tv-programs through Norge Idag. But the difference from previous years is that such large, demanding initiatives are not directly tied to the local church ministry. We feel that we have found a good balance between the pastoral ministry and Jan-Aage´s apostolic ministry. In 2016 several members of African origins were added to the church. - This fits with our vision: That we are to bring together the people groups in Oslo, says pastor Aina Torp. We gather every Sunday in the Fireside Room of American Lutheran Church.